Eric van Johnson and John Congdon wrapped up recording on episode 14. Share your thoughts on the topics covered and leave a comment below. 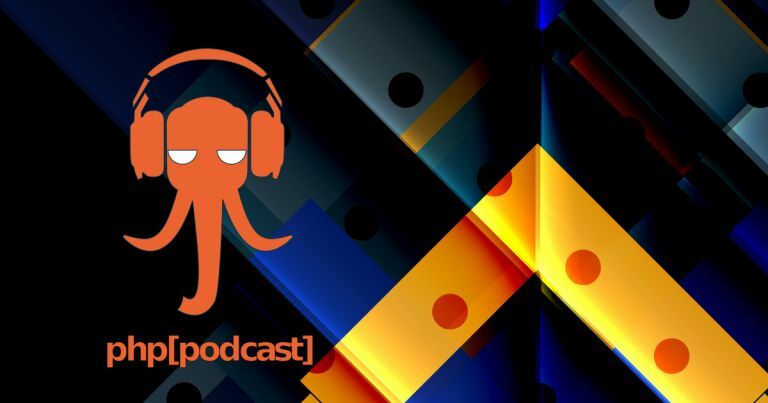 Eric and John talk about stickers (again), PHP internals, understanding framework trade offs, John explains MySQL 8 window functions, burning out, sub-domain takeovers, and more. Oscar shares some lessons re-learned about software estimates and onboarding for a new project. Marcia Burrows talks about writing learning games for Atari in assembler, picking up PHP and web development, why she’s known as “The Logical Woman”, speaking at Pacific Northwest, and how she used PHP+HTML5+MySQL to prototype and iterate on her board game. 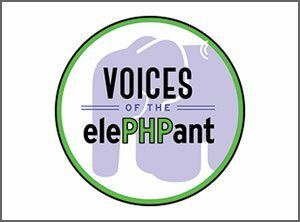 The post Episode 14 – Prototyping with PHP appeared first on php[architect]. The post It’s the Booze Talking – Frameworks appeared first on Voices of the ElePHPant.